When a disgraced starlet returns home to lick her wounds, she discovers that her high school sweetheart is just as tempting as ever. This is the fifth book in a run of books which are linked, but there is no need to read one to enjoy another. 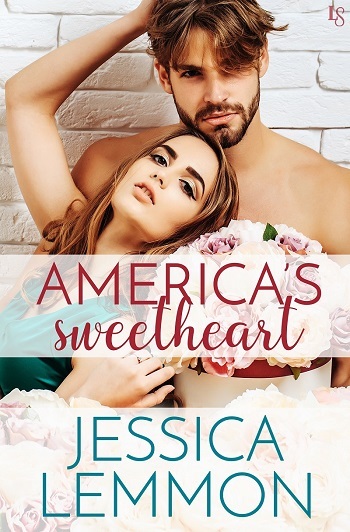 This is a sweet, second-chance romance which gives both the protagonists a voice, and an opportunity to make right what went wrong before. I particularly liked that Jackson had made a success of his life – he may have a view that he was blue collar and not glitterati, but he had a successful business and clearly was a self-made man. It made sense that he had made the decisions he did, and allowed the story to move forward with much more parity between them than might have been expected. He is obviously also drop dead gorgeous and has morals... lucky Allison! That said, she may have been tainted by Tinseltown, but has the good sense to return to her roots to regroup and recover from a horrible situation. I like how the reveal is placed in the book, and the twists and turns that affect the progress of their renewed relationship. This is an easy, fun, and entertaining read, thank you, Jessica Lemmon. I enjoyed the premise of this book, but found that parts of it took me out of the story. The characters didn't seem to have a lot of chemistry. 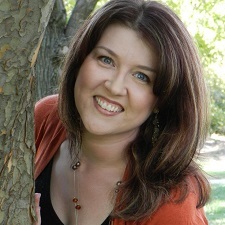 To me, the book was predictable, and I found myself skimming parts of it. 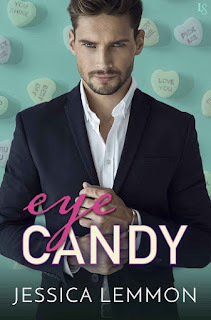 For reviews & more info, check out our Man Candy post. 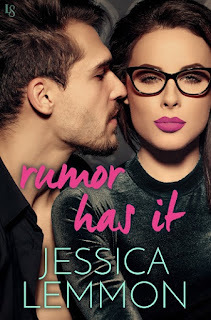 For reviews & more info, check out our Rumor Has It post. 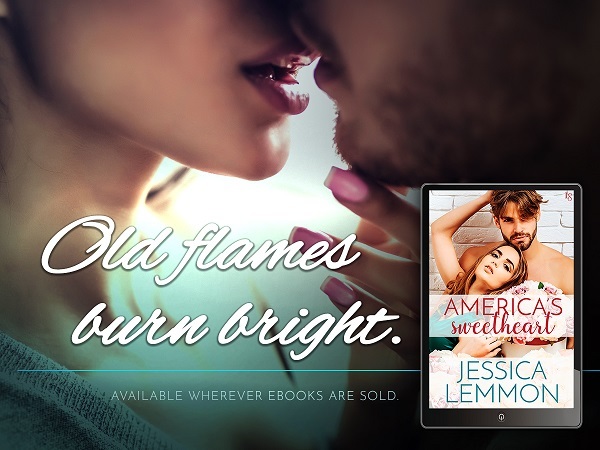 Reviewers on the Wicked Reads Review Team were provided a free copy of America's Sweetheart (Real Love #5) by Jessica Lemmon to read and review.